Discovering this product made me a huge fan of COSRX! It immediately replaced by beloved CeraVe cleanser. I’ve been using this product consistently for a year now, and it never disappoints! Gentle on skin, cleanses without a trace, and best of all, the right pH to keep your skin healthy. Oh, and guess what? It’s great for all times of the day – not just the morning! After reading a couple of reviews on Missha’s “sun milk” sunscreens, I was curious to try the “soft finish” one since one of my biggest pet peeves is using a sunscreen that leaves a shiny and/or white cast. Also, I was on the search for a nice sunscreen that could also double as a primer or makeup base. 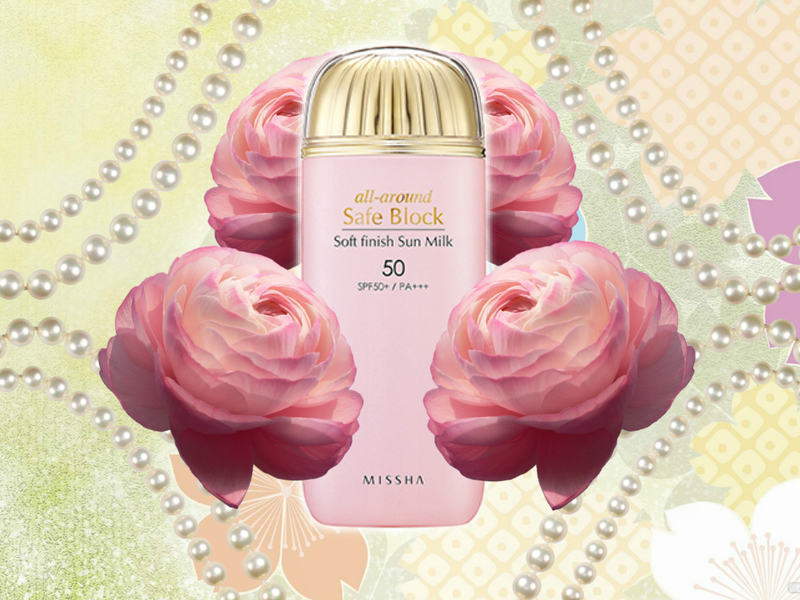 I had a few problems with it not working well under my BB cream, but after I learned how to blend it together properly, I really learned to love Missha All-Around Safe Block Soft Finish Sun Milk. I know I’ll be trying out other brands when I’m done with this bottle, but I’ll probably go back to this since I really love the way it works with my BB cream to give me a natural, even skin tone and finish! So if you read my previous post on Nature Republic’s Combination Watery Cream, you’re probably surprised that I would give anything else in this line a chance. 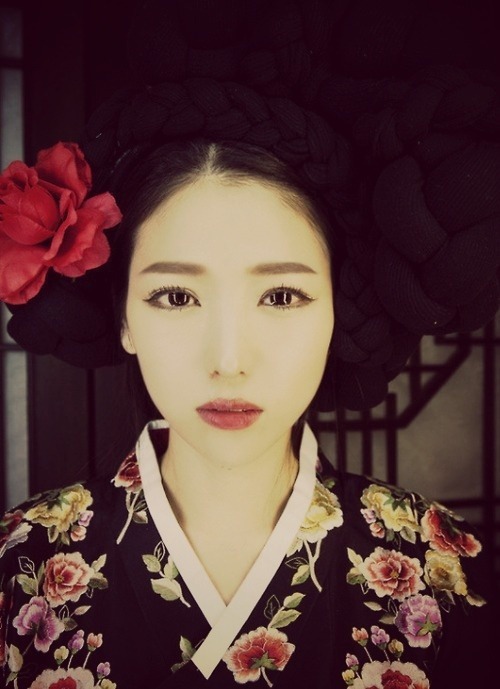 But, I received a sample of this cream from Korea Depart, and opened the sample with trepidation. I was happily surprised with a slight smell of roses coming from this cream (and not the obnoxious Axe deodorant smell that was in the Combination Watery Cream). 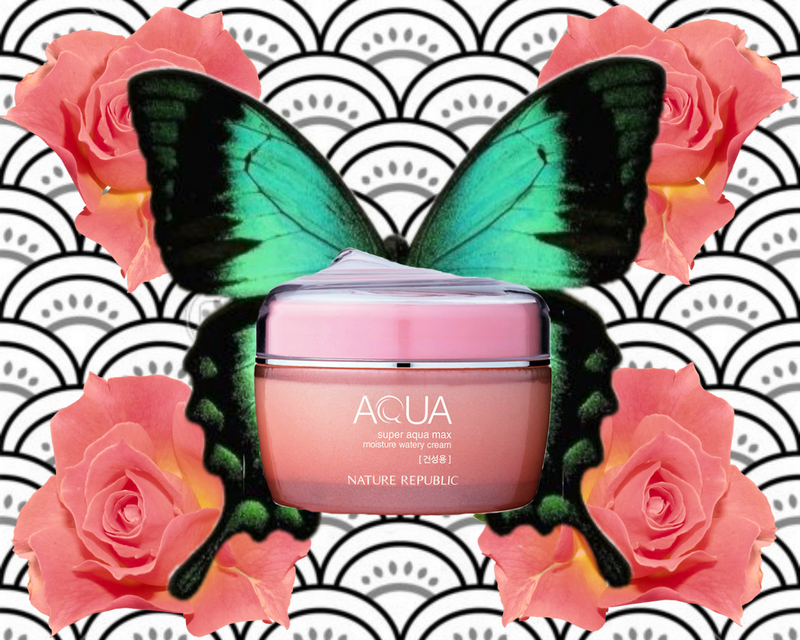 So I found someone from Hawaii selling a bottle of Nature Republic Super Aqua Max Moisture Watery Cream on Amazon, and I went for it.